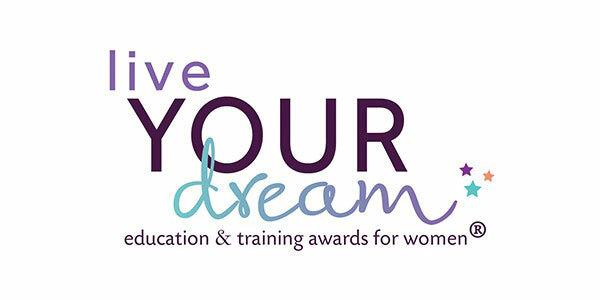 Live Your Dream - Soroptimist International of Wichita, Kansas, Inc.
Live Your Dream Awards provide educational grants to women who are the primary source of financial support for their families and are enrolled in a vocational or undergraduate degree program. Last year we awarded a total of $10,500 to seven area women. Other educational grants are awarded annually through our endowments at Wichita State University and WSU Tech (formerly Wichita Area Technical College).